Getting arrested can have serious consequences for immigrants living in the United States. A person could be deported even if the case seems minor or gets dismissed. 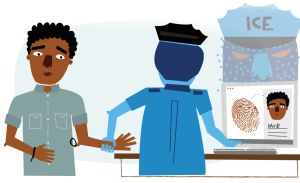 Use this site to get more information on how to protect yourself, a loved one, or a client that has been arrested from going to immigration jail or getting deported.